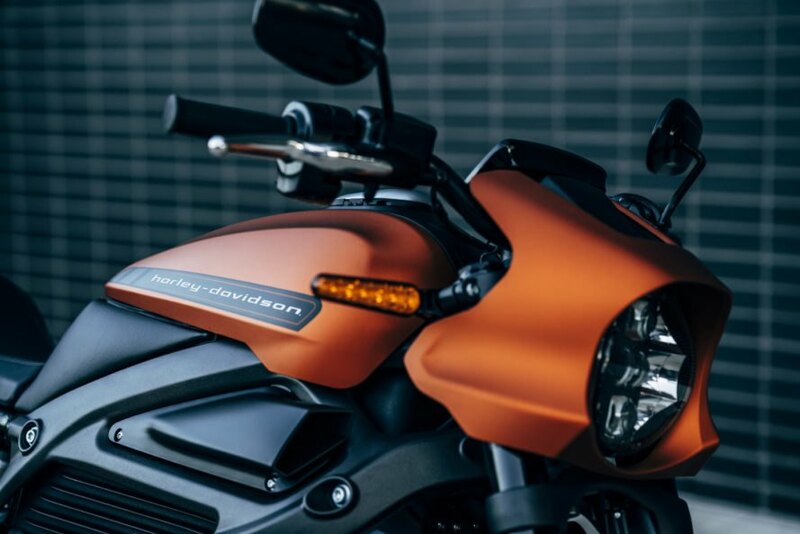 It may have taken five years, but Harley-Davidson’s vision for the electric motorcycle market is here and ready for pre-order. First conceptualized with a prototype in 2014, the production-ready model made its European debut at the Milan press conference of the EICMA show last November and appeared again at the Consumer Electronics Show (CES) in Las Vegas in early January. The company reports that deliveries on the sleek, speedy ride will ship in the fall, 2019 and the price tag will be $29,799. However, there is still a lot we don’t know, specifically detailed information about weight, horsepower or battery longevity. 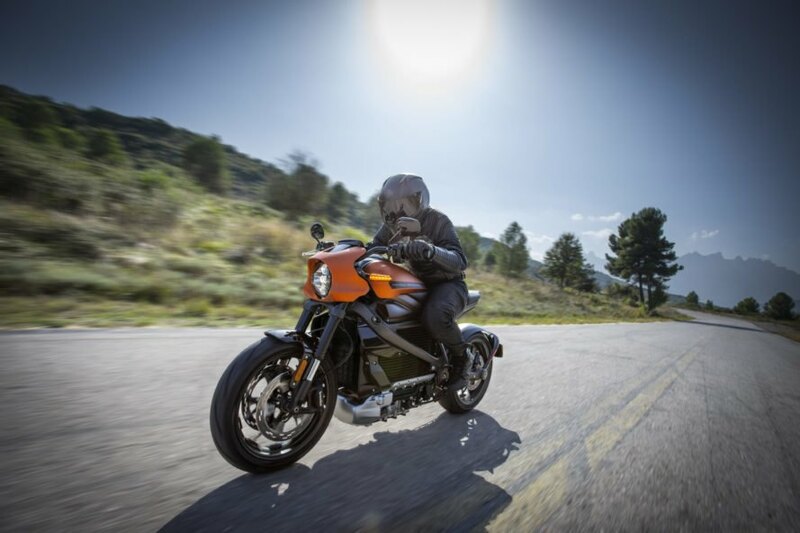 Harley-Davidson did provide some general information implying that the new LiveWire will launch off the line with a capacity for zero to 60 in 3.5 seconds and a top speed of around 110 mph, along with fast charge times and a battery-capacity MIC combined range of more than 110 miles. Unlike traditional clutch-driven motorcycles, the rider simply twists the throttle to accelerate without the need to shift. The motorcycle was designed with a sporty feel, placing the engine low on the bike for excellent balance and control from jump-start through braking and sudden stops. True to the history of Harley-Davidson, the engine makes a statement that will draw attention to the overall sleek and aerodynamic design. This look is furthered by the anodized-metal-like paint finish that draws the eye from the nose to the contoured rear fender. Not to be defined only by classic styling, the LiveWire incorporates useful modern technology as well. Bluetooth capability and a liquid-crystal display provides the rider visual and audio interaction. 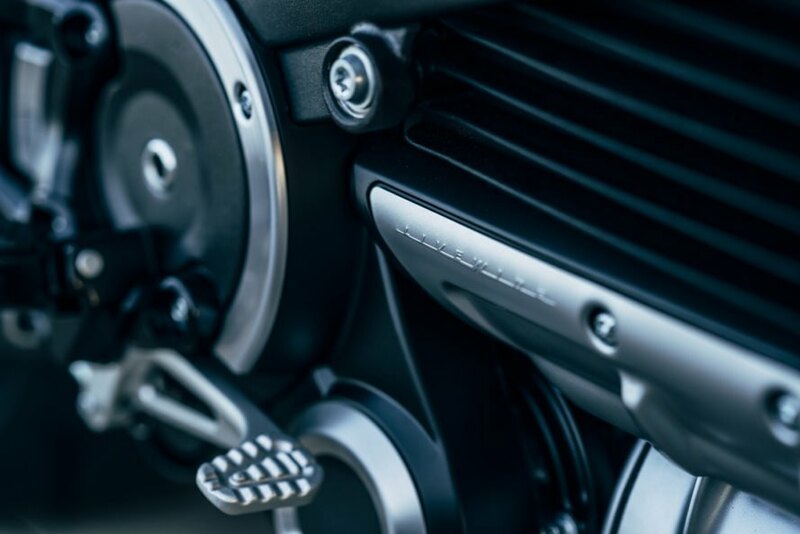 Connect the Harley-Davidson app on your phone to the color touch screen above the handlebars to receive notifications if someone touches or tries to hijack your ride. The screen also displays battery life and other essential information, along with easy-to-see navigation and your musical playlist. 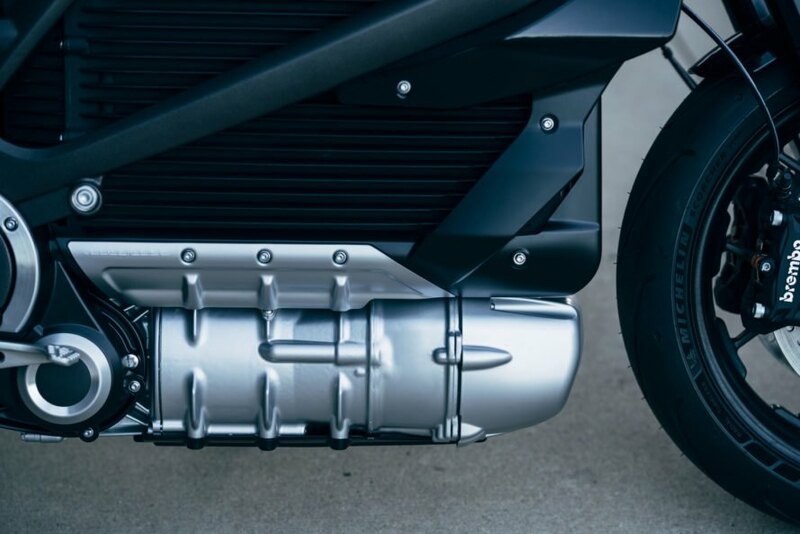 In addition to the LiveWire, Harley-Davidson showed their dedication to the future of electric motorcycles with two more prototypes. Both the models appear to target the moped class of urban transportation with low-end power and top speeds of around 30mph. If there was ever a motorcycle destined to fail out of the chute this is it. Abysmal range, heavy and expensive. Zero electric motorcycles are superior in every way at half the cost. The Harley-Davidson LiveWire electric motorcycle debuted at CES this year. The high performance motorcycle will top out at 110 mph. 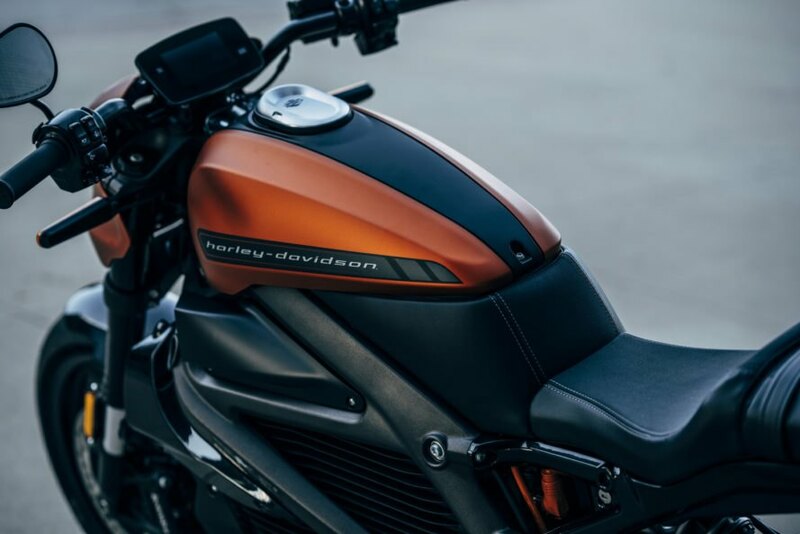 Harley-Davidson says the battery range will be more than 110 miles. The LiveWire electric motorcycle is intended for city streets. The battery can go from a 0 to 80 percent charge in only 40 minutes. The motorbike is equipped with an app that notifies you if someone is stealing your bike. The LiveWire will be available in 2020.